Health, happiness and academic success are all linked — so to ensure you have the best possible time while studying at NTU, it's important that you look after yourself. We want you to enjoy your time here. NTU's wide range of support and activities will help you to stay the best you can be — physically, emotionally and academically. We've provided a taste of what's on offer here, but you can also visit our support section for full details. Make the most of our fantastic sport facilities — we offer something for everyone, whatever your interests or level of ability. The Play for Fun scheme, which is a great way of trying more than one sport, without the commitments of joining a club. 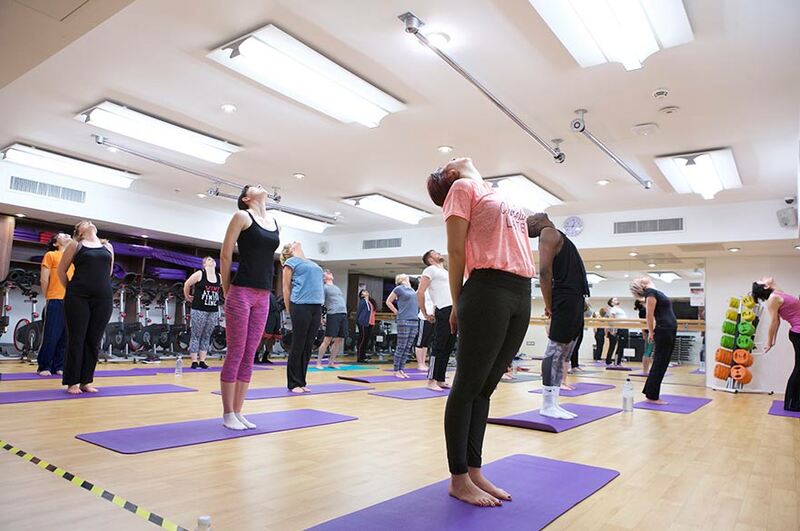 You'll get the benefits of coach-led sessions, and the opportunity to meet plenty of new people — it's perfect for those of you who want to try new things on your own terms, meet new people, and have some fun. If you feel you'd benefit physically and mentally from sport and exercise.the NTU Sport Access Scheme is a referral-based service that sits alongside the support we also provide through our Mental Health, Counselling and Disability Support provisions. 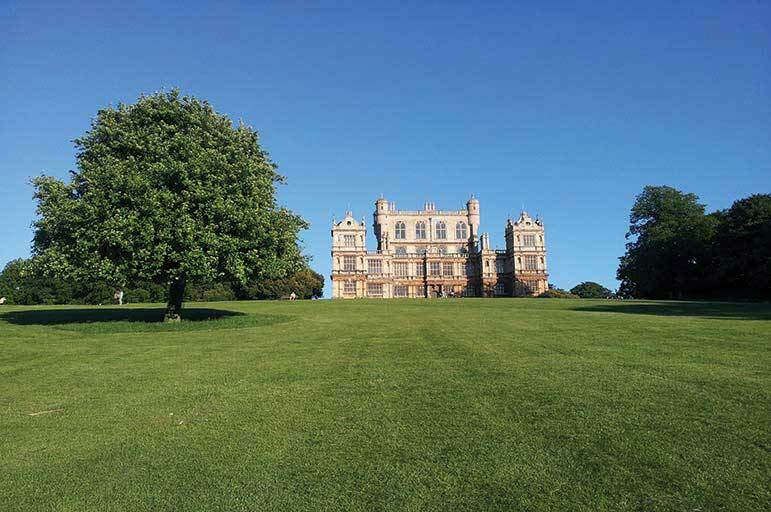 Nottingham is blessed with green spaces — from the sprawling grounds of Wollaton Park and award-winning inner spaces like the Arboretum (Nottingham's oldest public park), to our Clifton Campus nature trail, and the vast, peaceful woodlands of Brackenhurst. 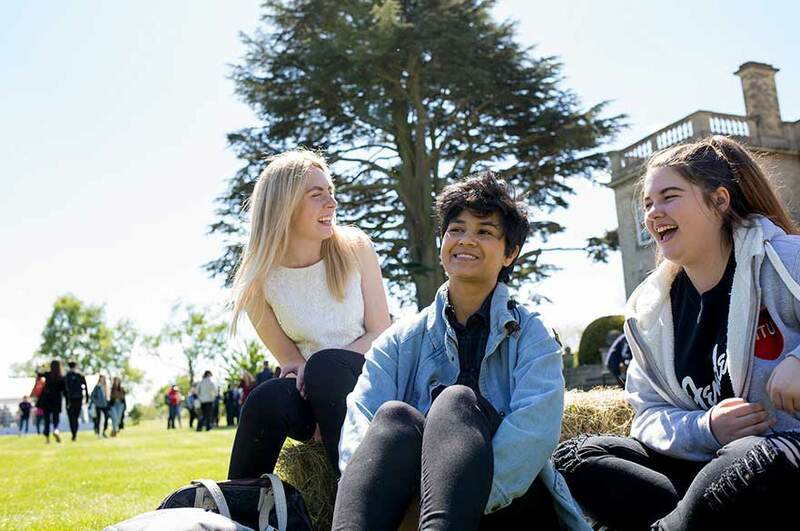 Our Clifton and Brackenhurst Campuses are both Green Flag-accredited, making us one of only 18 UK universities to receive this prestigious award. Other national recipients include Kensington Gardens, Regents Park, and St James Park. 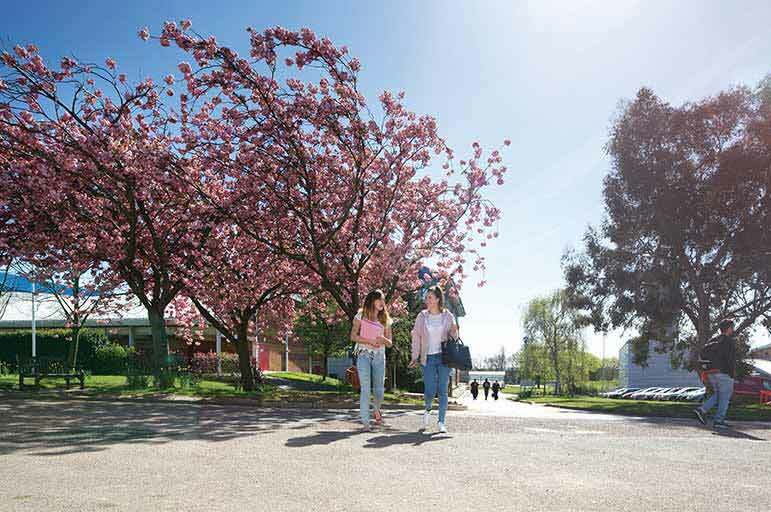 As an NTU student, you have an incredible range of green spaces at your disposal, so make good use of them. Wherever you are, you'll have the perfect natural getaway from box sets and all-day library sessions, and they're right on your doorstep! As part of NTU's commitment to sustainability, our Bike Factory scheme is committed to making both the University and Nottingham itself more cycle friendly. The city is covered by a network of fantastic bike routes, and hiring from us is a great way of getting some fresh air, exercise, and exploring your new home. With on-campus storage facilities, accredited training and in-house maintenance workshops, you could quickly turn cycling from a weekend activity into a lifestyle. So get involved today! 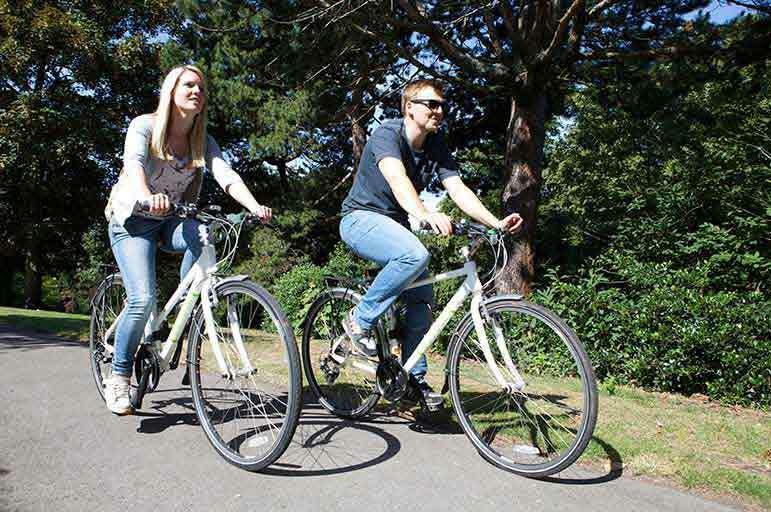 Bikes are available to NTU staff and students at a rate of £20 per term, or at a generous discount of £35 per year. We'll also provide you with a free D-lock and plenty of initial support, if you're feeling a little rusty. Visit our sustainability section for further details. Our Mindfulness Walks are a great way to take some time out, clear your head, and get re-energised. Lasting for one hour, they're available at our City, Clifton and Brackenhurst Campuses, offering you the chance to enjoy a calming stroll in quiet, pleasant surroundings as you reconnect with nature. This free, nationally recognised training for students covers how you can look after your friends, as well as your own mental health and wellbeing. You'll receive a certificate at the end. You get out what you put in, and that's especially true with food. Stay energised and healthy by ensuring that you're eating properly — the price of takeaways will soon add up, and sites like Student Cooking and Student Recipes have a huge archive of cheap and easy meals for beginners. Our societies tick so many boxes for your health, engagement, and general happiness — giving you the chance to meet new people, build a social life around the things you already love, or step completely out of your comfort zone! Some of our societies — NTU Wellbeing, for example — are aimed specifically at enhancing your peace of mind, so check out our full listing of over 160 groups to get involved.